Jenny Keylor blogs beautifully at 1979 at Home. It is my privilege to share her Blog on our family home with you. I hope that you enjoy this tour and are inspired and encouraged by what’s inside our walls and hearts. Click on the graphic below to read more. 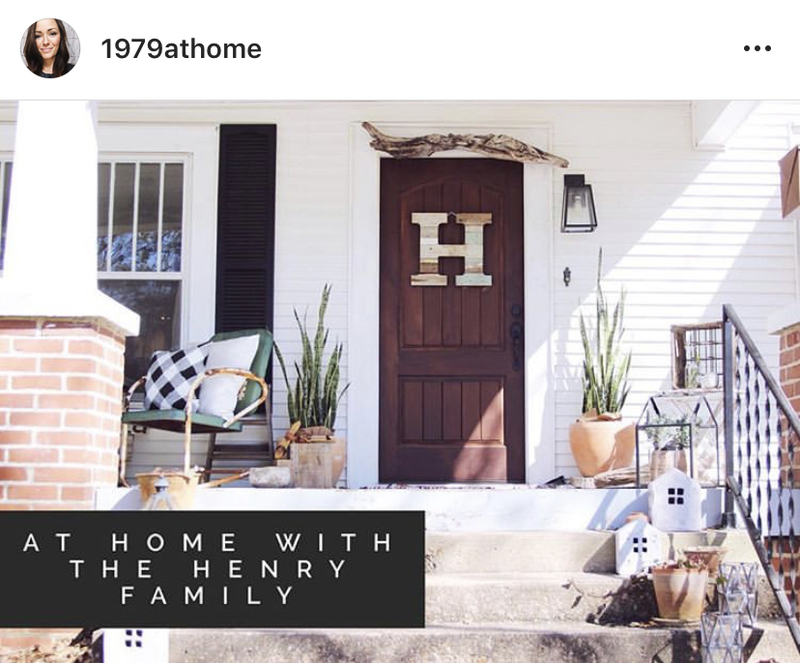 Click this image to read the Blog on and take a tour of our Family Home. We are privileged to share it with you!